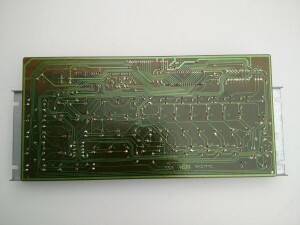 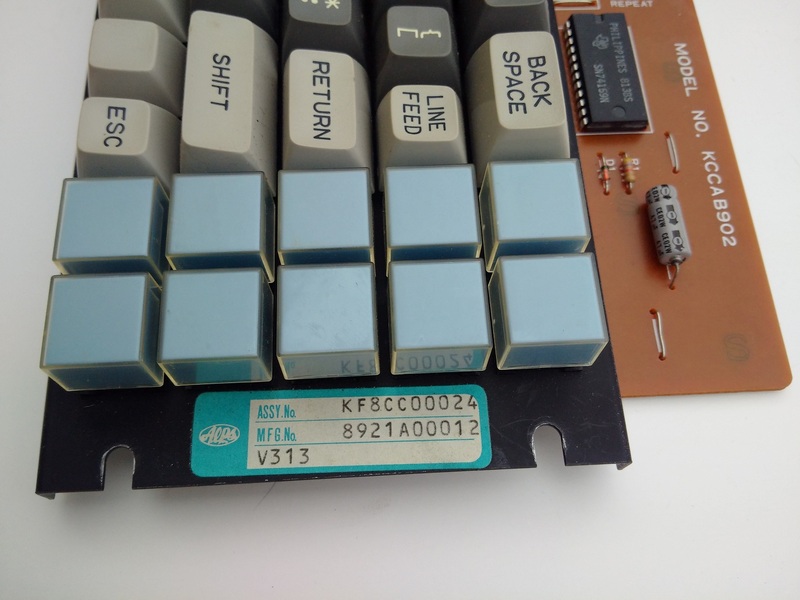 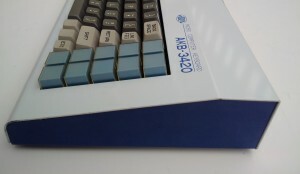 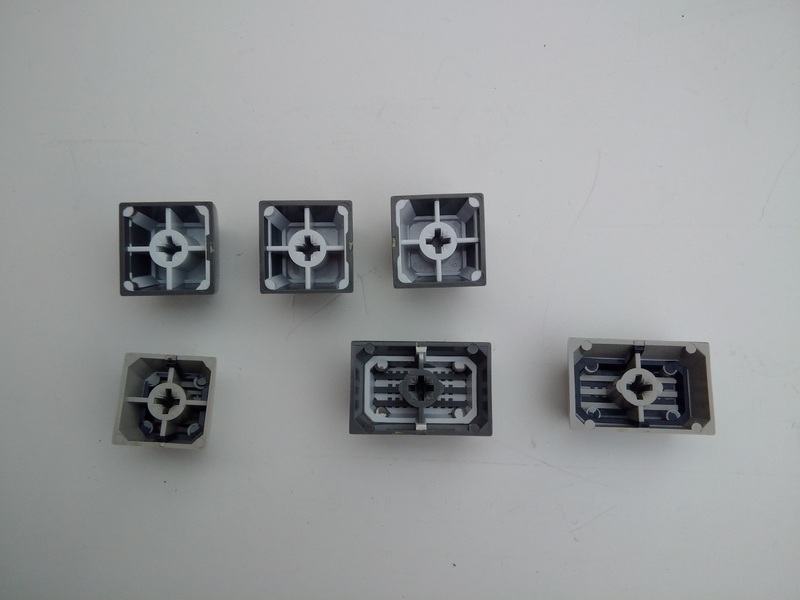 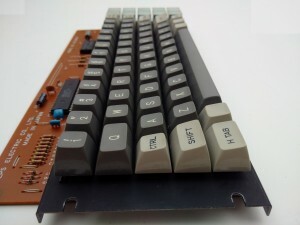 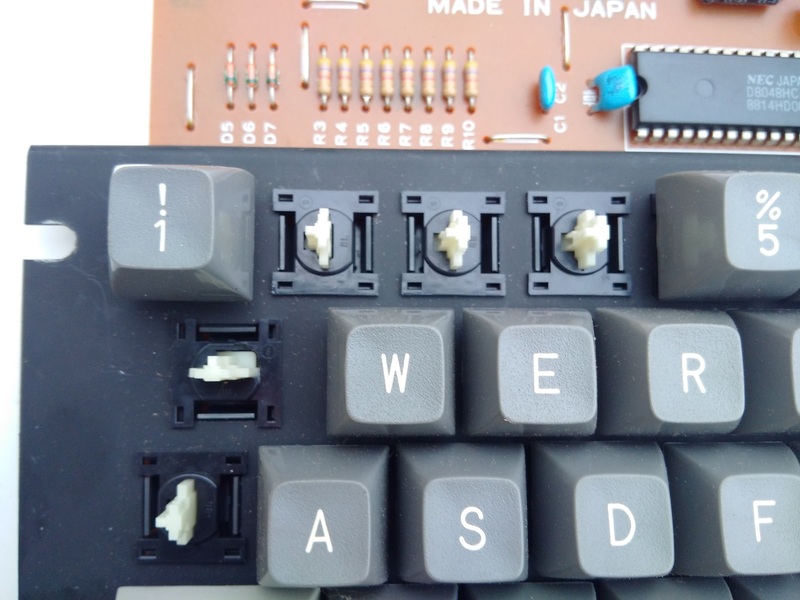 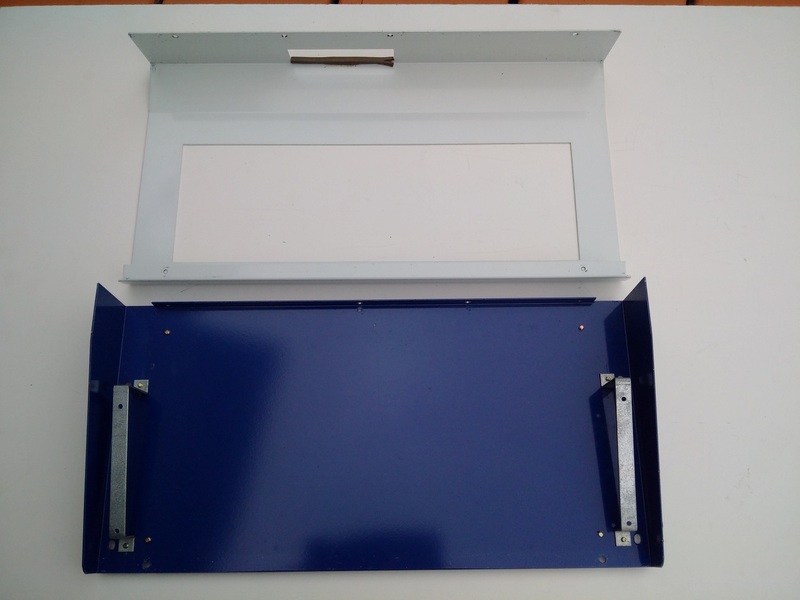 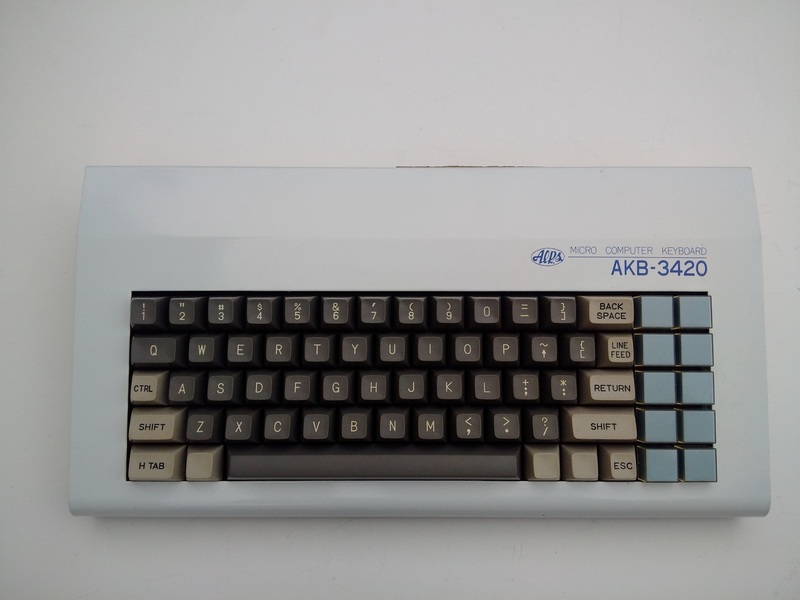 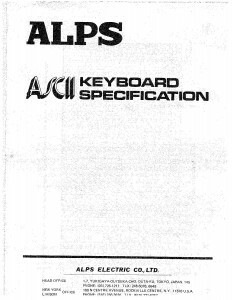 The Alps AKB-3420 keyboard was built for early 80’s S-100 computers as these generally had toggle switches for data entry and led blinking lights for output. 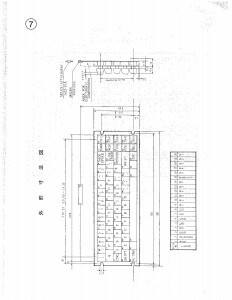 If someone wanted a monitor and keyboard, one would generally use a terminal. 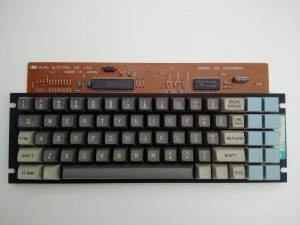 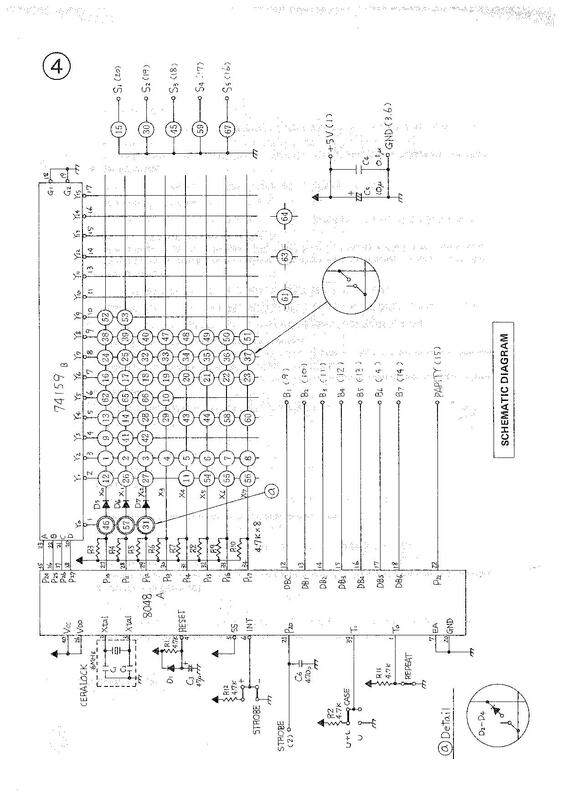 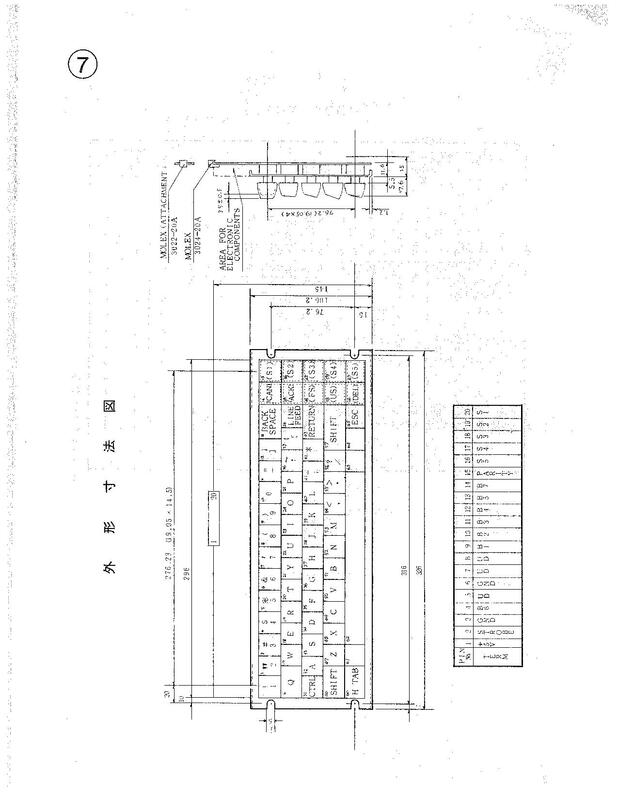 In the odd cases, S-100 computers had video cards specifically for monitors so keyboards like this would be used along with them. 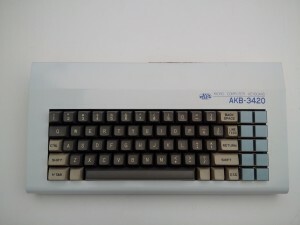 Video cards were not common so keyboards like this would not be either. 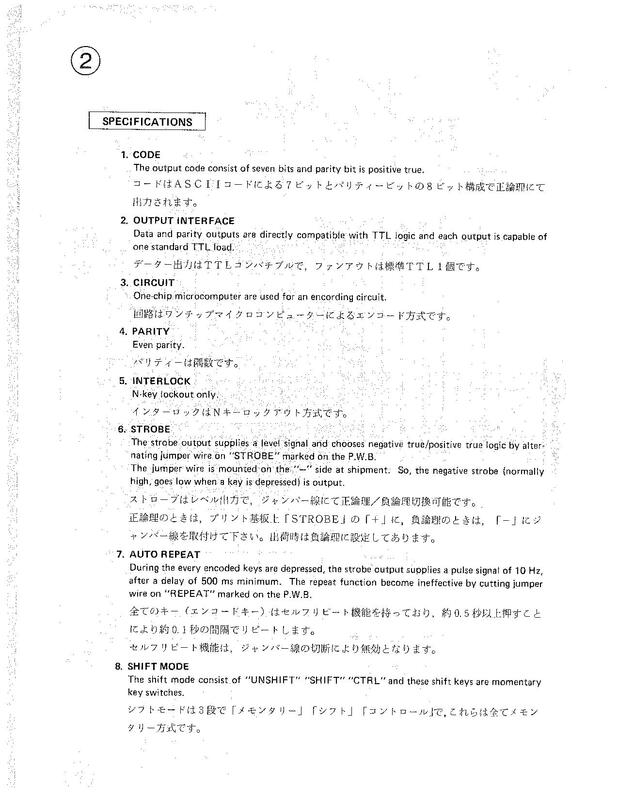 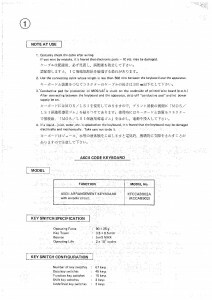 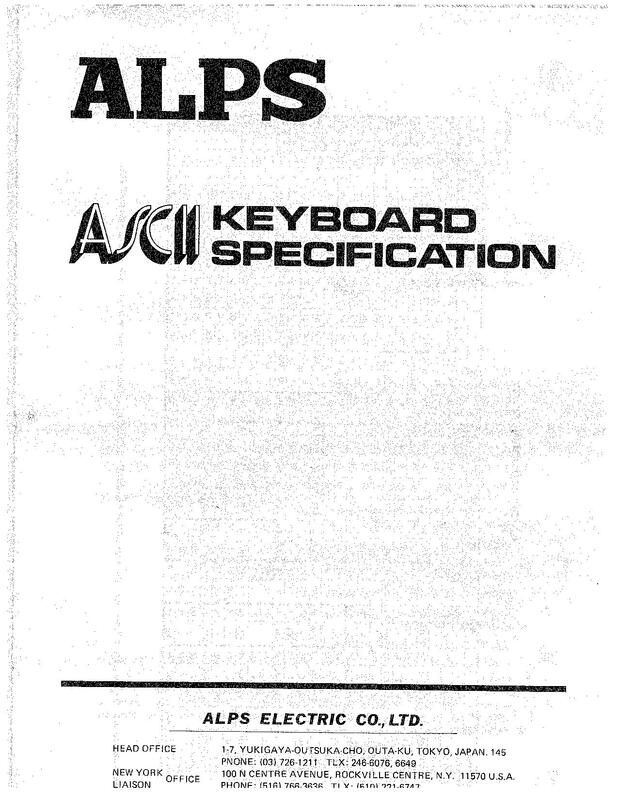 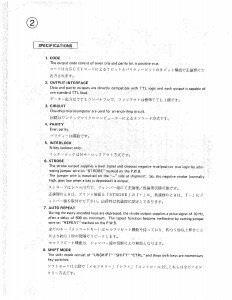 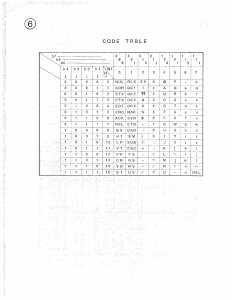 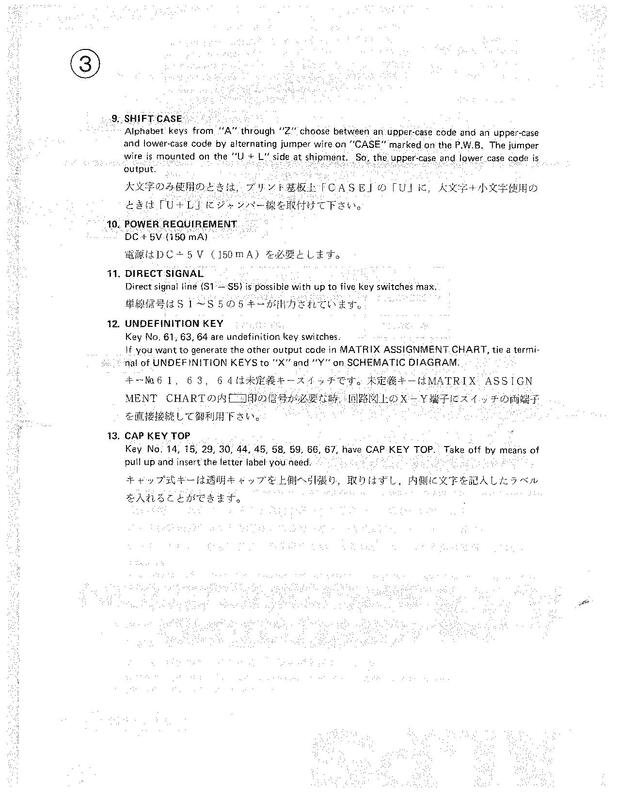 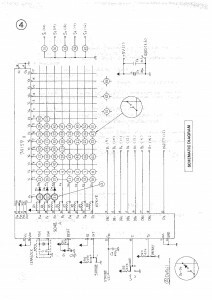 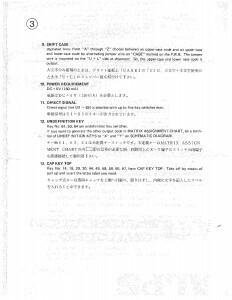 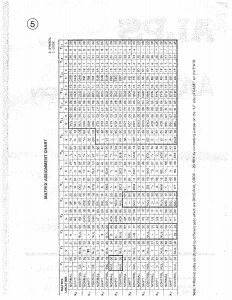 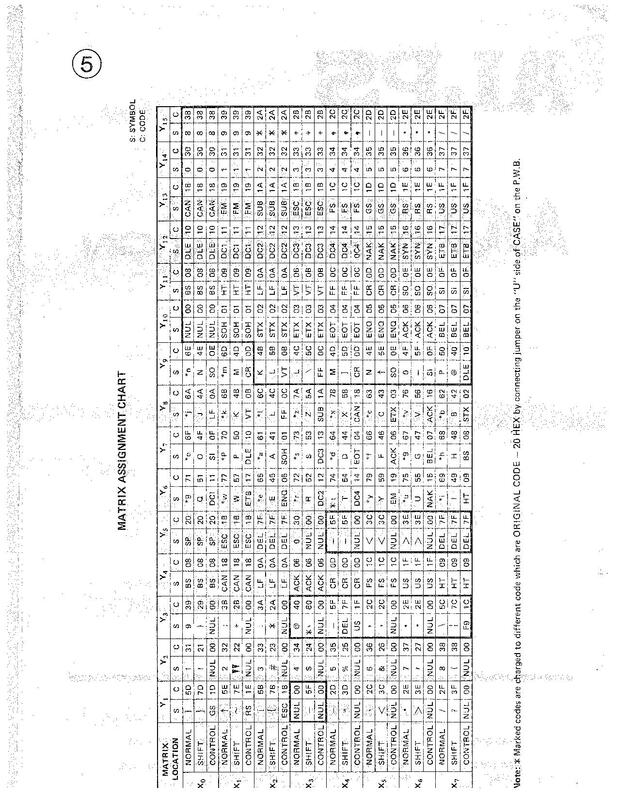 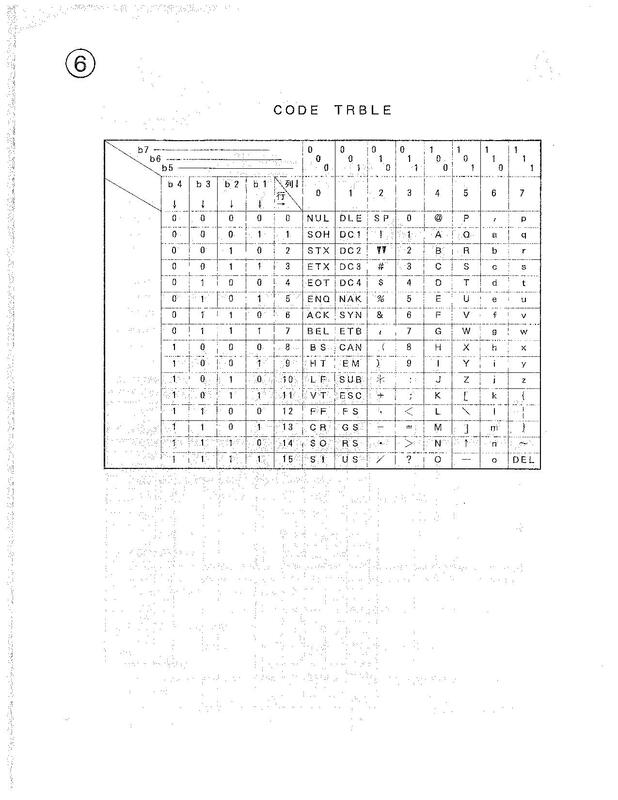 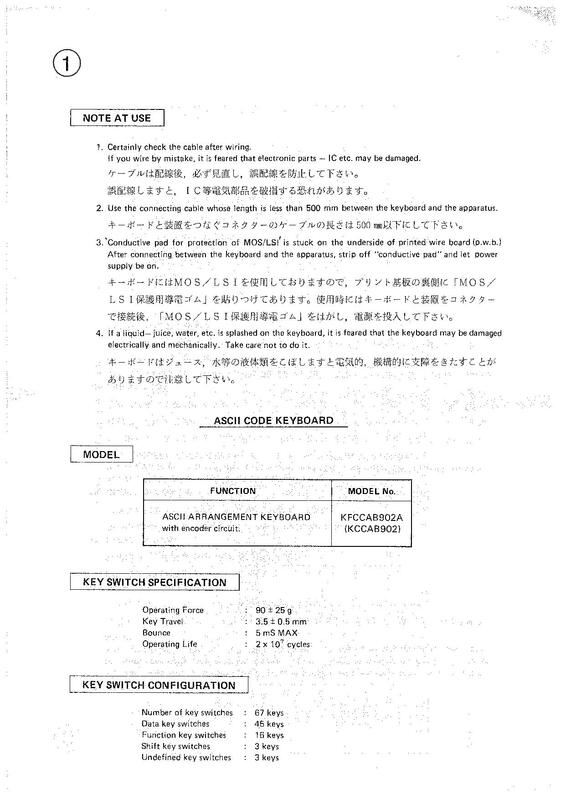 The Alps AKB-3420 manual in PDF is here.